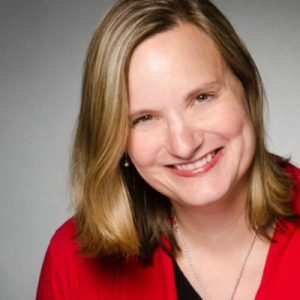 Since 2008, Jana Riess has been an editor in the publishing industry, primarily working in the areas of religion, history, popular culture, ethics, and biblical studies. From 1999 to 2008, she was the Religion Book Review Editor for Publishers Weekly, and continues to write freelance articles and reviews for PW as well as other publications. Jana also blogs for Religion News Service. She is the author, co-author, or editor of many books, including Flunking Sainthood: A Year of Breaking the Sabbath, Forgetting to Pray, and Still Loving My Neighbor; What Would Buffy Do? The Vampire Slayer as a Spiritual Guide; Mormonism for Dummies; and The Writer’s Market Guide to Getting Published. Her book The Twible: All the Chapters of the Bible in 140 Characters or Less . . . . Now with 68% More Humor! won first place in the non-fiction category in the Writer’s Digest Annual Self-Published Book Awards.